The prom bus was fantastic, a brilliant way to transport 60+ students to their event in great style with their own on board music. I would definitely recommend this company to others. 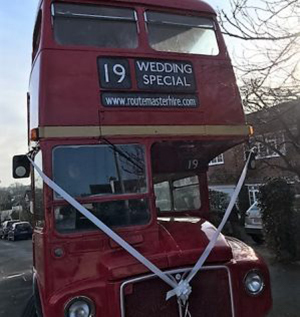 The prom bus was fantastic, a brilliant way to transport 60+ students to their event in great style with their own on board music, personalised bus and a perfect photo opportunity. The process of hiring the bus was very smooth and communication with the company was excellent.